a great wedge. The ability to customise is very good. The club is excellent for shots around the green and allows for lob shots to be attempted easily. Great for green-side bunkers. 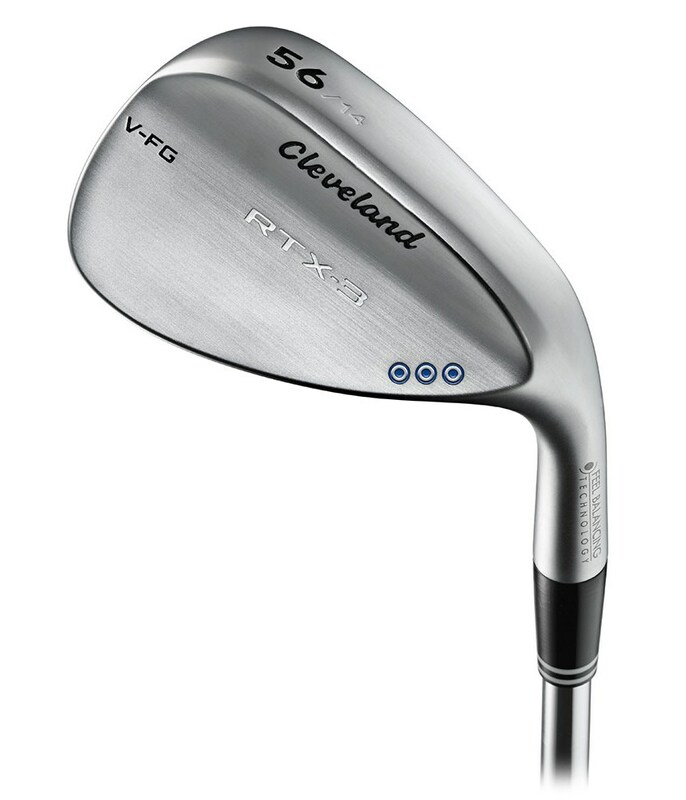 An excellent wedge that performs in all respects. 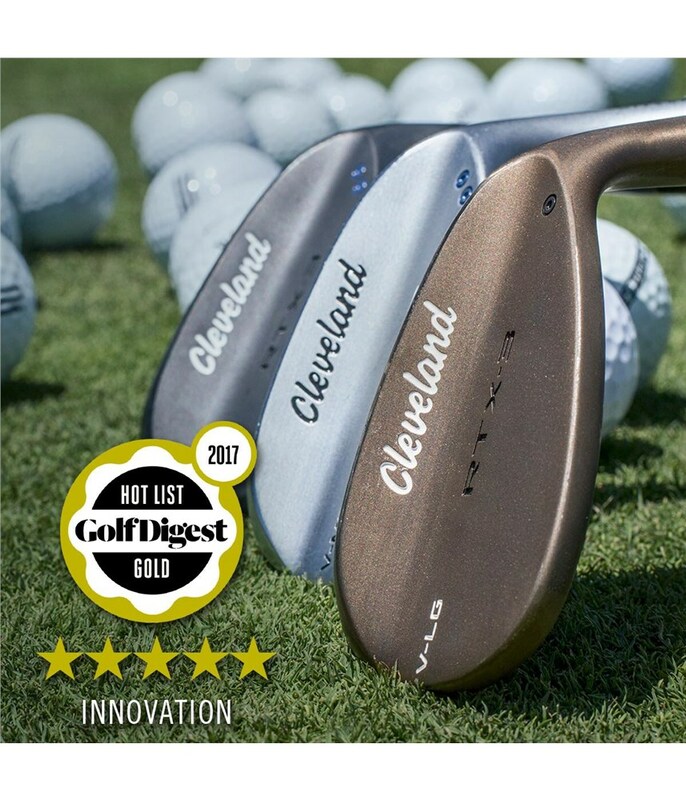 Nice to see that Cleveland are again producing top wedges at a very competitive price. Purchased the 52 and 58 (medium bounce) custom fit with the tour issue s400 shaft FOC which is usually a £20+ up charge with other brands. Practiced with them yesterday and they performed very well. Very consistent on 3/4 and full shots with plenty of spin and feel. Easy to play a variety of shots around the green particularly in soft conditions. After around 75 balls on a grass range there were marks to the face but no more than any other brand I’ve used. Overall really impressed and great value. excelente producto,estetica,jugabilidad y precio.Compra top. Thought I would grab the chance to complete my set of wedges as I need custom fit for length. 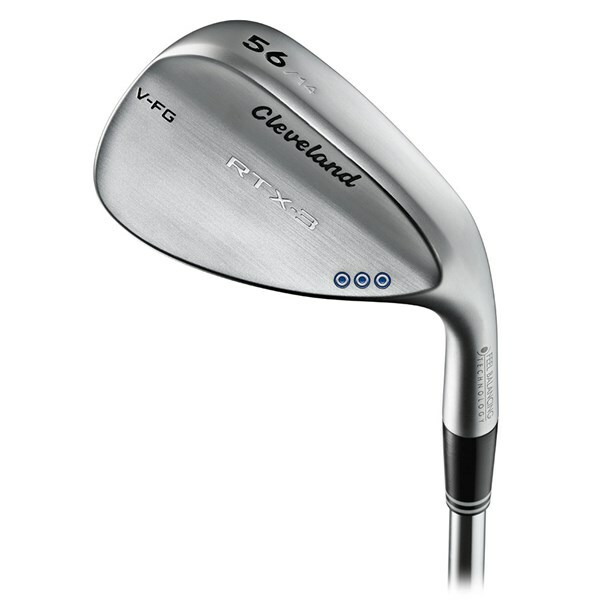 Great clubs and my latest 46/8 is proving an excellent lob wedge although not quite long enough to replace my sets PW. Making good use around the greens for chip and runs. My 56/10 is my best used club and allows me to open up the face for those really high shots over trees etc.. This was a substitution, I already used these wedges. Excellent touch, great sensations. Nice price. Wedges feel incredible off the face. Mishits are not as punishing. Looks good sitting at address. 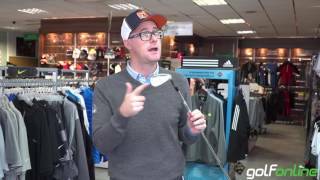 Standard Cleveland grips are lamkin, they are fine but would be better having golf pride. Overall, great wedges. And at a fairly affordable price range compared to others. Great looking club at address. Feel is excellent. However, slightly disappointed. Had asked for a -0.75 in length and was delivered a club the length of my 8 Iron and almost an inch longer that my current Cleveland 53 degree wedge. Downgraded the overall rating because of this only. As good as it gets for a wedge. 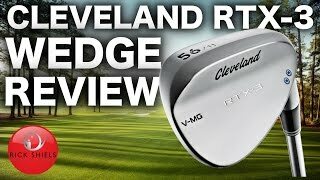 Possibly the best wedge i have ever used, superb balance and feel. Very good price and as good as anything on the market. Great feel, spin, all round performance! 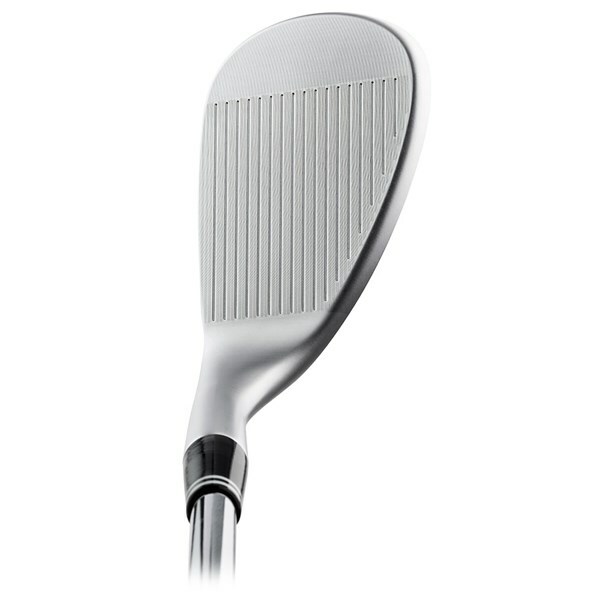 A great quality wedge, produces fantastic feel and spin from the fairway and rough. The clubs look great (although slightly marked after only a couple of rounds use) and have proven good value for money. 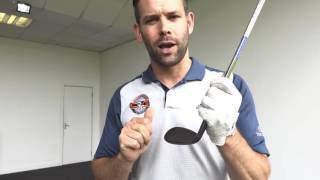 They are fairly expensive but perform very well on the course and so are well worth the investment if you are looking to improve your game. Was fitted for these by Darren a month ago, after many years of picking up one wedge at a time. Only had them out on the course once ivo weather, but the opportunities i had in that one round have filled me with the confidence of having 3 same make/model wedges in my bag. I have used Cleveland before, so when these were suggested by Darren, i jumped at the opportunity as my previous experiences with this make was a positive one. Looking forward to putting them fully through their paces. 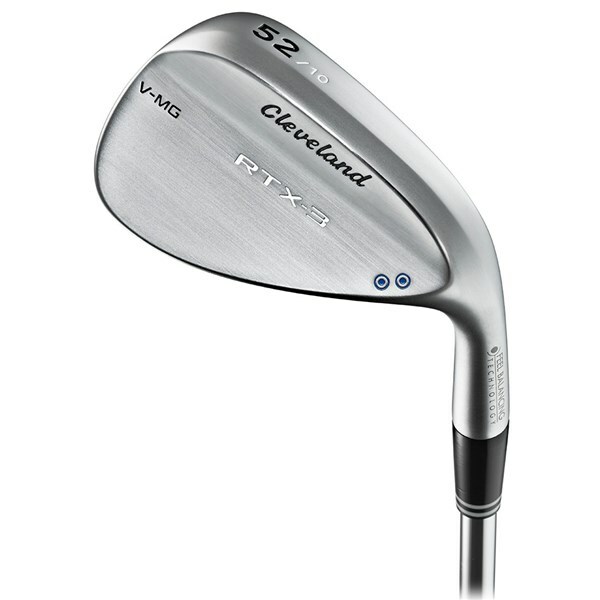 Wanted to upgrade my wedges and it came down to a straight choice between the Vokeys and these. Not a lot in it but preferred the feel of the RTX3s. They also are much better priced than the Vokeys. 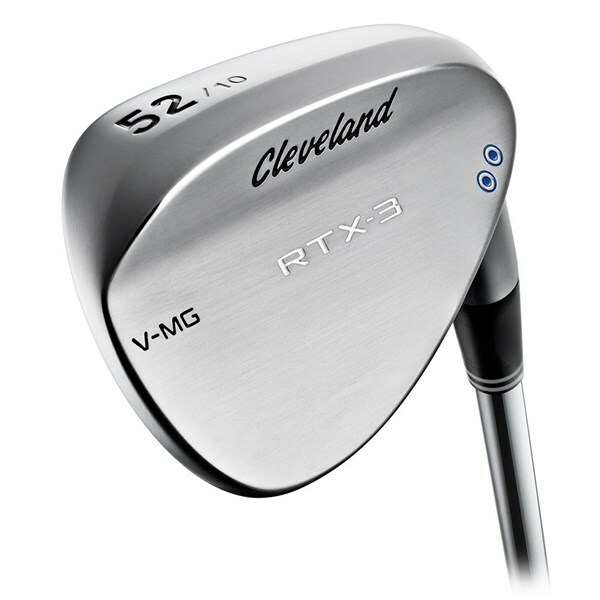 The Cleveland RTX 3 Tour Satin Chrome Wedge features three new innovative technologies that will help tighten your dispersion whilst providing tour level feel and feedback. 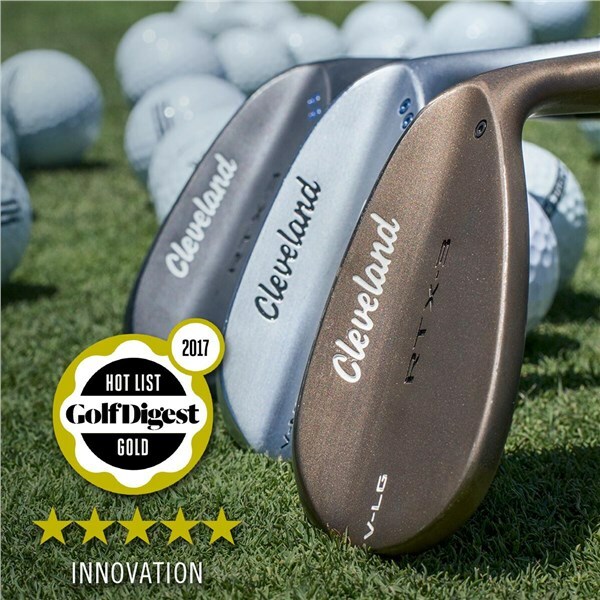 Feel Balancing Technology - Cleveland have moved the CG closer to the centre of the wedge face to maximise stability and decrease vibration at impact. 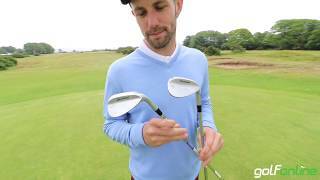 They have done this by creating a microcavity inside the hosel and shortening the hosel. This 9 gram weight saving will give you maximum control and tighten dispersion. 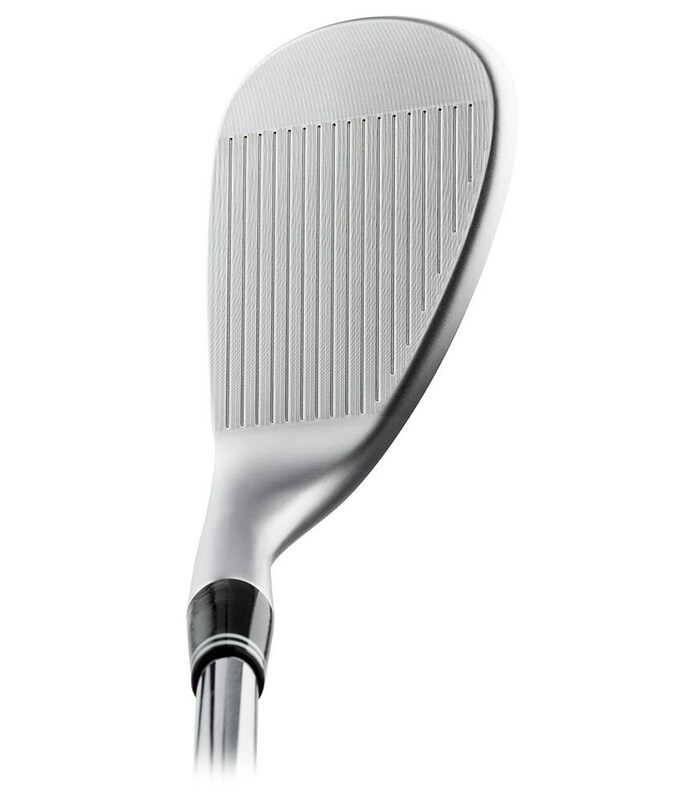 NEW V SOLE GRINDS - A V shape on the sole creates more leading edge bounce that will reduce turf interaction for a crisper feel and more consistent head speed through the ball that will then increase spin and ball control. Three tour grinds are available in the RTX 3 Tour head, the V-LG is the narrowest low bounce sole that will give you maximum versatility. The V-MG is the mid bounce sole that will appeal to golfers playing on varying turf conditions and the V-FG features a forgiving full sole design with more trailing edge relief. 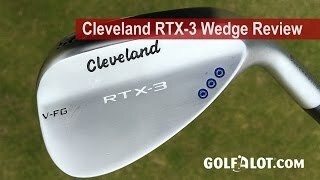 New Rotex Face - Cleveland have used a new Tour Zip Groove technology which have deeper, narrower U shape that will help in varying conditions. 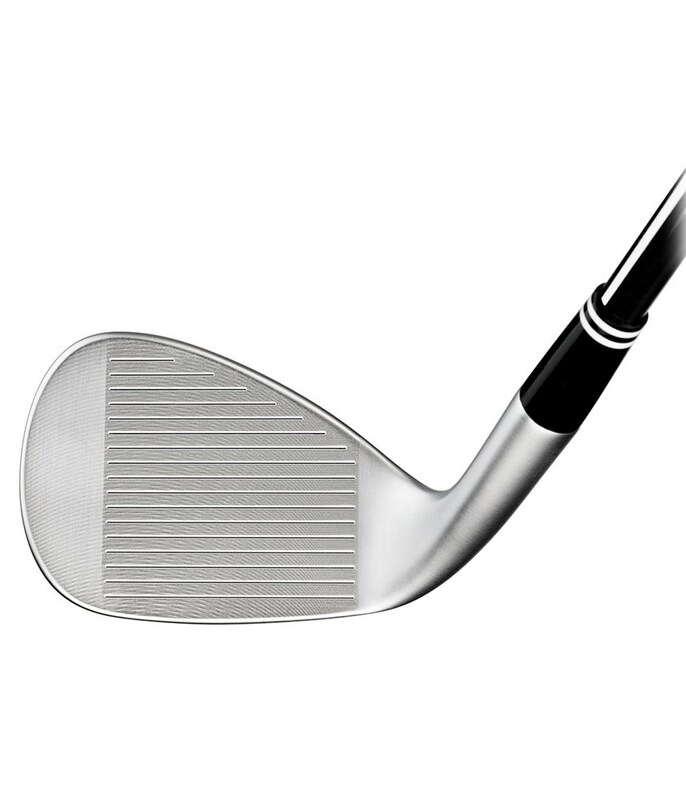 The lower lofted wedges feature a straighter 2-pass milling pattern that will increase friction when hitting full shots into greens and the higher lofted wedges features an angled pattern to optimise open-face shots. 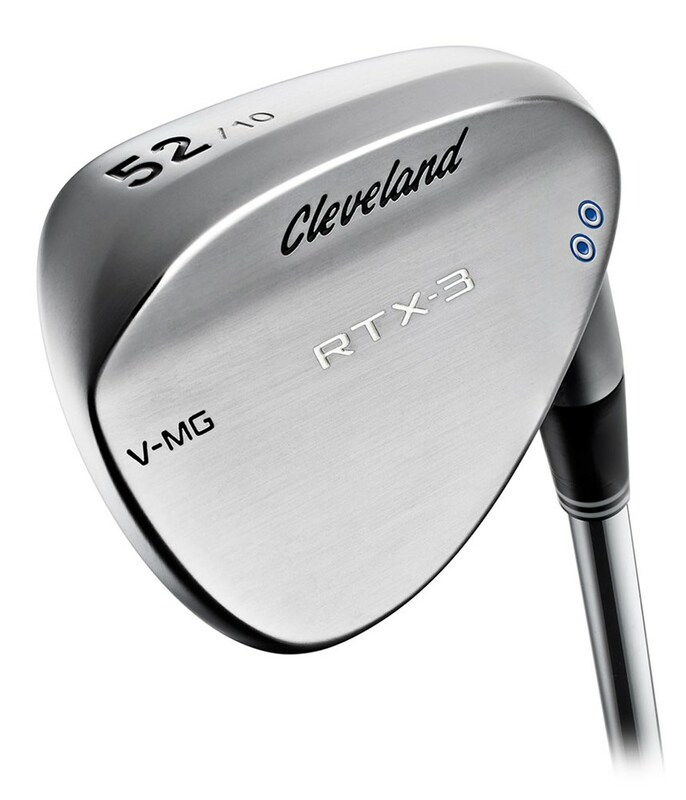 The face of the Rotex 3.0 wedges are all precisely laser milled to roughen the surface so that more friction is created between ball and clubface.